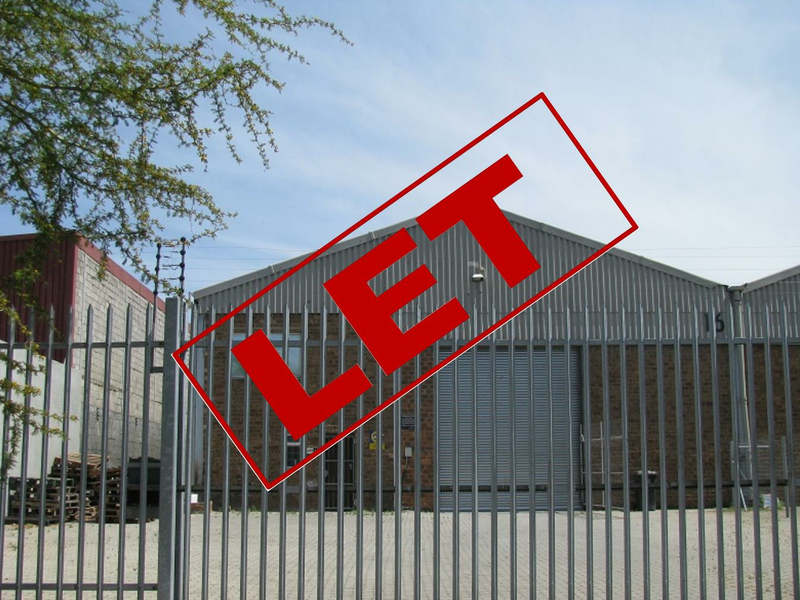 AA Shutter Doors signed a two-year lease for their new premises situated at 16 Spin Street, Parow Industria. The warehouse measures 525m² and is equipped with a generous paved yard and an electrified fence. It was let at R45/m². The tenant moved into the warehouse in June 2018.